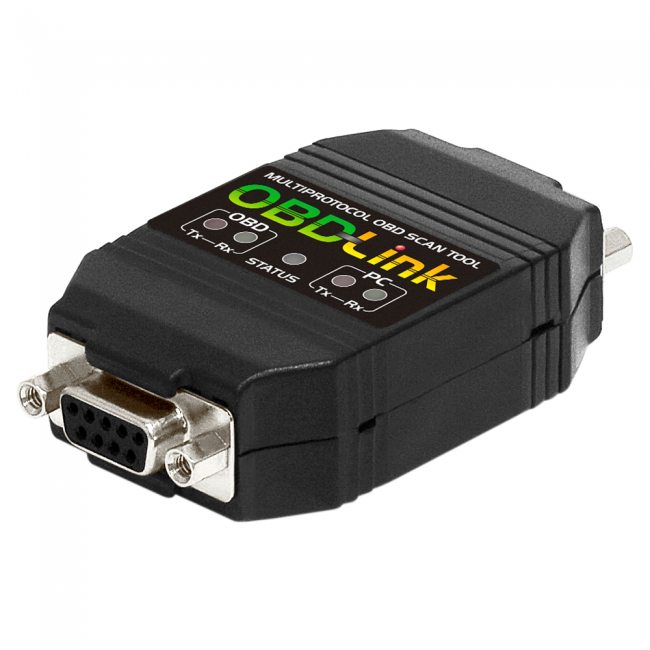 OBDLink® S is the small form factor OBD to RS232 interface designed for the fleet management, emissions testing, and CarPC markets. It is compatible with all OBD-II compliant vehicles, features PowerSave™ functionality, and free regular firmware updates. OBDLink® S is a direct plug-and-play upgrade for the ElmScan 5 and other ELM327-compliant interfaces. 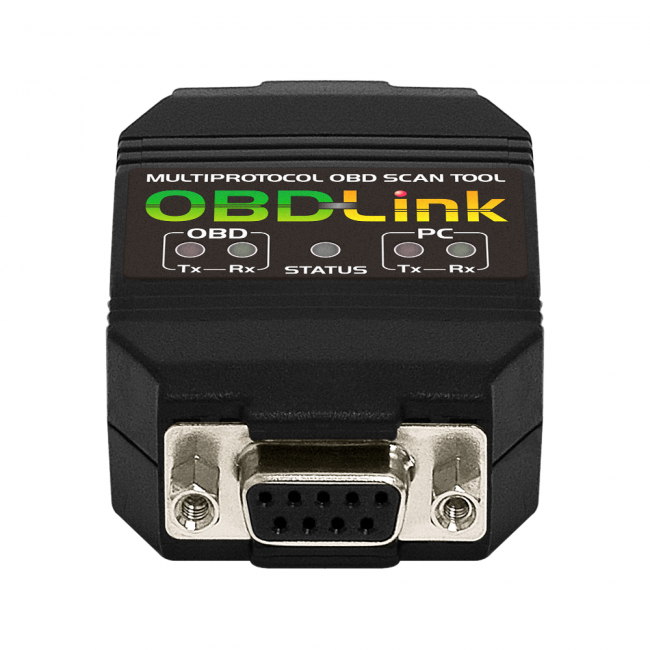 OBDLink® S comes with an unconditional 90-day money-back guarantee, and a 3 year warranty. 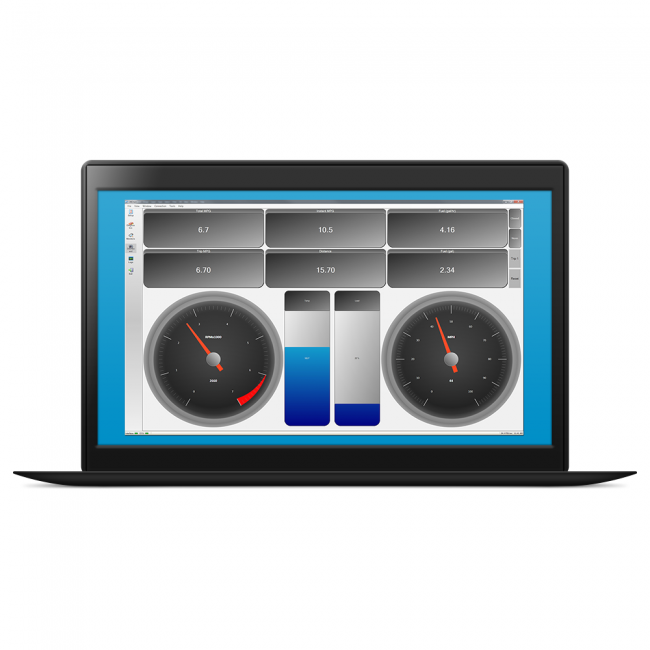 Technical support is offered through our Community Forum which is monitored by ScanTool.net Team Engineers: OBDLink® S board. Have used this together with a Telematics unit to log OBD data. Mostly to calculate fuel consumption and speed. Have worked really well without any problems. The mechanical design is good as it is small and easy to hide in a car. Have also used this with the Scantool software which easy to use and great in functionality.